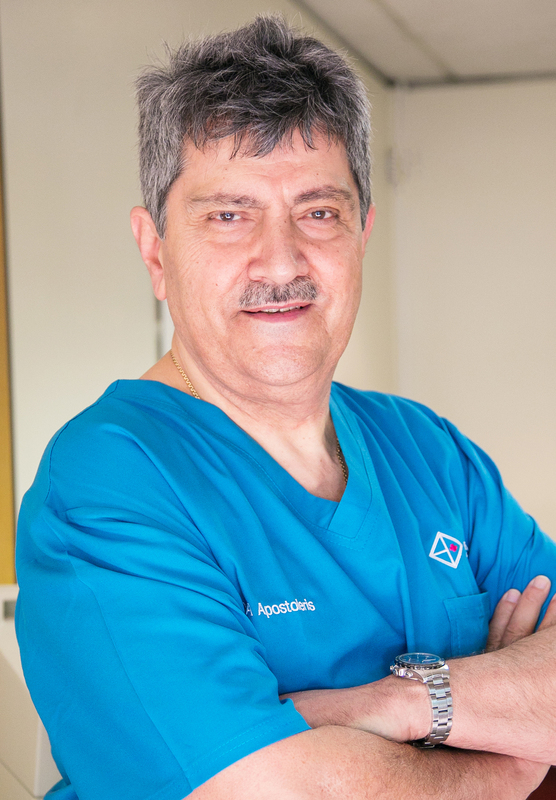 Dr Apostolos Apostoleris trained at the University of the Witwatersrand and is a Fellow of the College of Medicine of South Africa in Obstetrics and Gynaecology FCOG (SA). He has been in Private Practice for over 29 years and has a lot of experience in both Obstetrics and Gynaecology. He has a special interest in Cosmetic Vaginal Surgery and is practising from Morningside Mediclinic, Sandton, South Africa. He is the founder of Feminica Gynaesthetics Clinic.